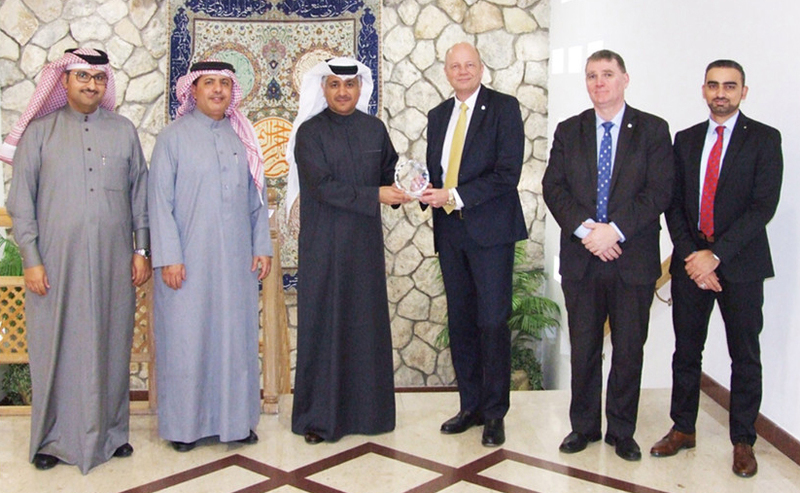 On 30th January 2018, Bahrain's Minister of Transport and Communications, Kamal bin Ahmed Mohammed, received Mr. Francis Zachariae, Secretary-General of the International Association of Marine Aids to Navigation and Lighthouse Authorities, accompanied by Mr. Omar Frits Eriksson, Dean of the IALA World-Wide Academy, in his Manama office. During the meeting, the Minister welcomed the Secretary-General and the Dean and expressed the commitment of the Ministry of Transport and Communications to safeguard the navigation markers within the territorial waters of the Kingdom of Bahrain, particularly those that define the main channels used by commercial vessels. He also pointed out that the port affairs and marine navigation in the ministry take special care of maritime signage marks. They also discussed aspects of cooperation with the Association and general developments in the field of the maritime aids to navigation industry. Mr. Zachariae expressed his pleasure in visiting the Kingdom of Bahrain and his meetings with the Minister and officials of ports and maritime affairs. 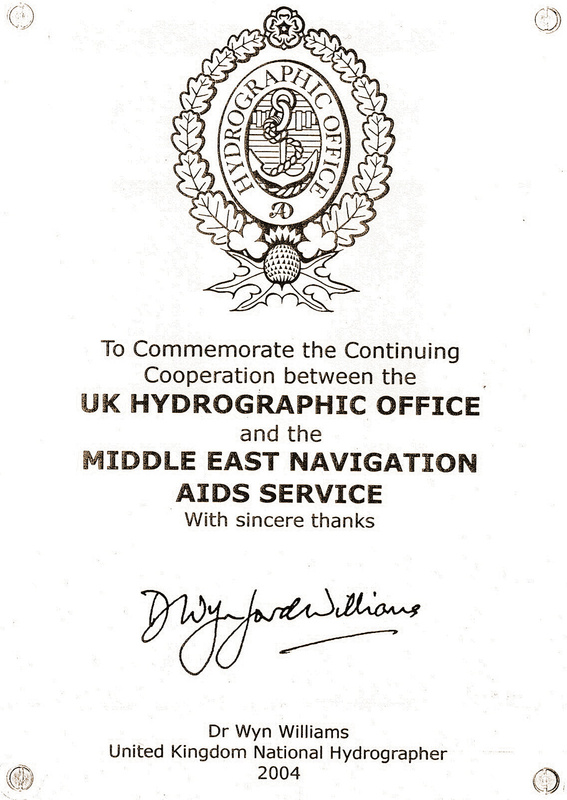 He gave a brief explanation of the role of the Association in the development of navigational aids and the development of standards and guidelines necessary to ensure the safety of maritime navigation. Assistant Undersecretary for Maritime Affairs, Mr. Yousif Issa Bubshit; Assistant Undersecretary for Ports Affairs, Mr. Bader Houd Al Mahmoud and Acting General Manager of MENAS, Mr. Mahdi Al Mosawi also attended the meeting.